The question itself was fairly simple, how many turbines will be built in Wales? But the interviewee squirmed and dodged the question despite being asked over and over again. It made for uncomfortable listening, which was a pleasant surprise considering this was Radio Wales doing the interview. At first glance it may sound like a really mad Spaniard. But seigniorage is the difference between the cost of making money and the value of the money. 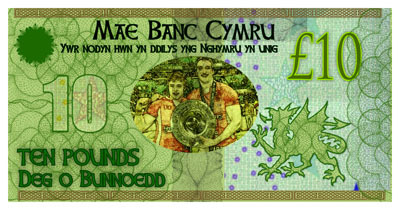 And it's something that came to mind when I heard Plaid Cymru proposing the introduction of a Welsh Bank. This post concerns twitter, but even if you don't use it, the exact same method is used for banking scams, so have a read and keep yourself safe online. Most people who have used Twitter will have experienced the direct message phishing scam. It's not new, it's been around for years and yet almost every day I have people send me these on as a result of falling foul to the scam. Firstly, don't worry if you've been affected. All you have to do is change your password. It's not a nasty virus it's just a way of taking control of your account so the scam can self replicate. In fact I went through the scam for the purpose of obtaining screen shots, that's how harmless it is providing you don't give it your details. Followers on twitter and facebook will no doubt have seen that I have been posting 'on this day' facts since the beginning of the year. It wasn't something I intended on doing but after the first post on January 1st I wondered what had happened on January 2nd? Not only did I find something interesting but I learnt something too. So I kept going, finding out some interesting facts along the way. And hopefully people are finding them as interesting as I have. So I have decided to see how long I can continue, I'll be posting a daily factoid (or more if I find a better one). And I'll post the tweets on here. The tweets are interactive, meaning that you can click the links for the wiki pages, youtube videos, pictures embedded on them or even share them if you so wish. I shall edit the page and add more so keep checking back. And if you have a good idea for an "on this day" leave a note in the comments. 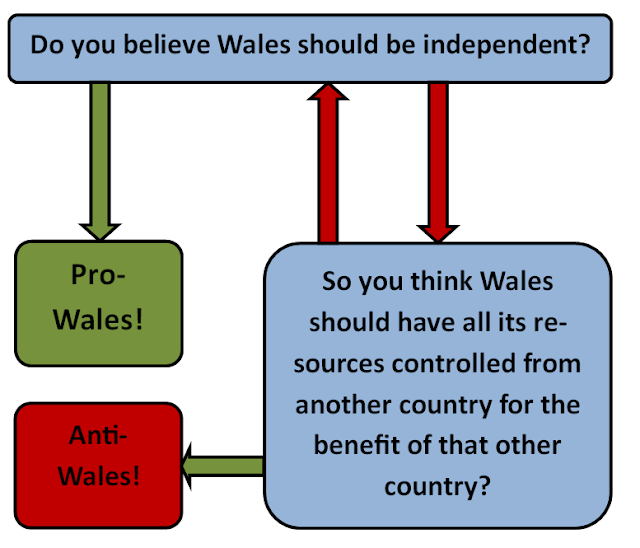 I created this flow chart which I believe fully explains why Wales needs to be free from colonial rule. 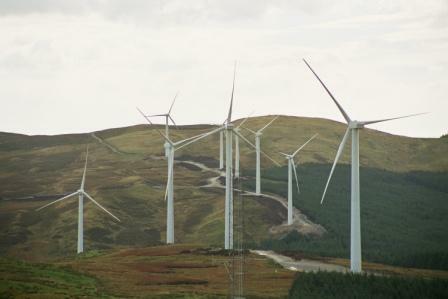 It also demonstrates how you cannot be both Pro-Wales and Pro-UK. For the latter to work then you need the full control of the extraction of resources from the colonies. 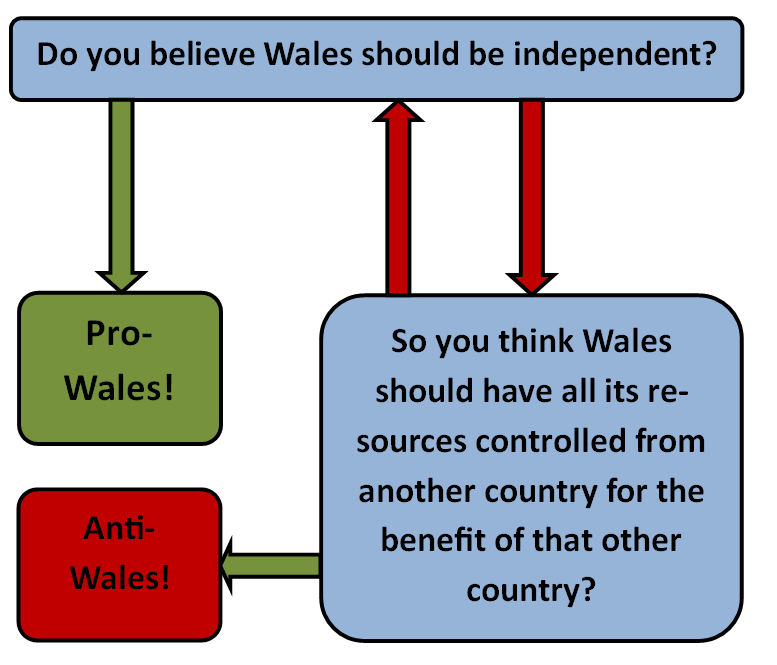 Since Wales is a colony that means if you are pro-UK then you support the colonisation of Wales which makes you anti-Wales. 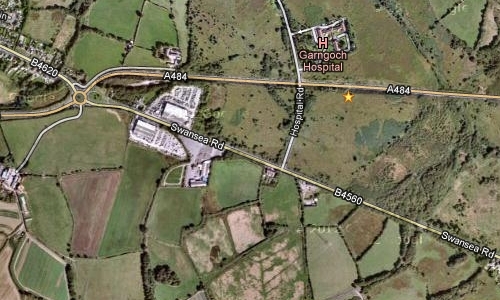 January 1st marks the anniversary of the battle of Llwchwr. 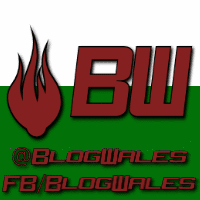 Where the Welsh stood up against the would be colonists and defeated them. As we know Wales eventually lost the war and we has been a colony of our neighbour to the east ever since.